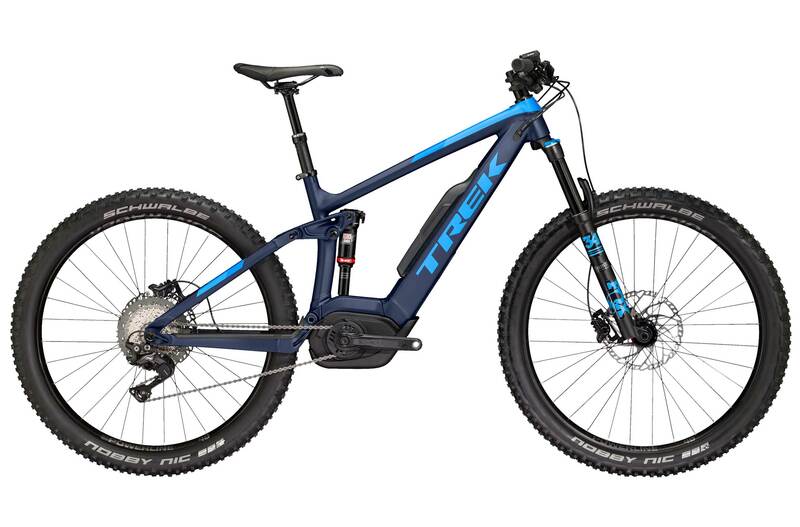 The Powerfly with the BOSCH motor is an exceptional trail bike - 150mm travel front and rear. The fun begins when you start climbing out of the visitor centre and ends when you hand the bike back! We have purchased these bikes, so that you can treat yourself to a top end e-bike, or are keen to try before you buy. We can refund oyu for the demo if you would like to order a fu suspension e-bike. Fun at every turn!.